It’s all getting rather exciting in Alicante, in a nautical way. 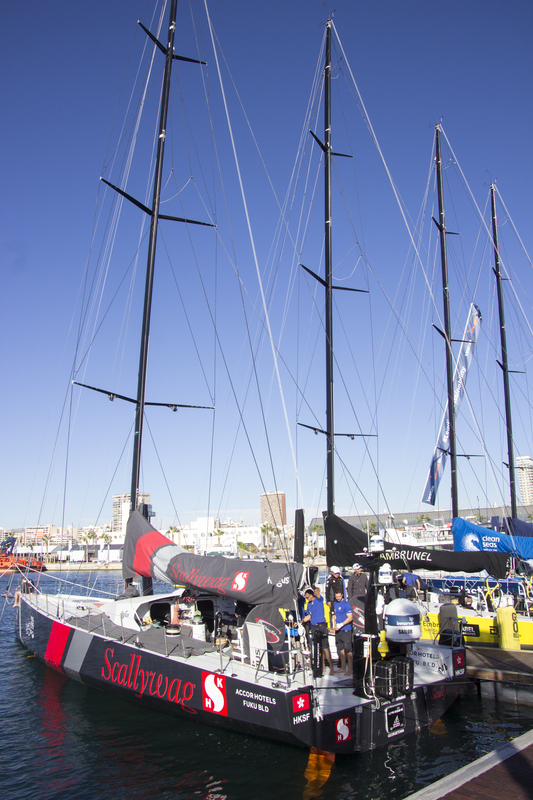 On Sunday 22 October seven boats will set out to sail around the world as quickly as possible. 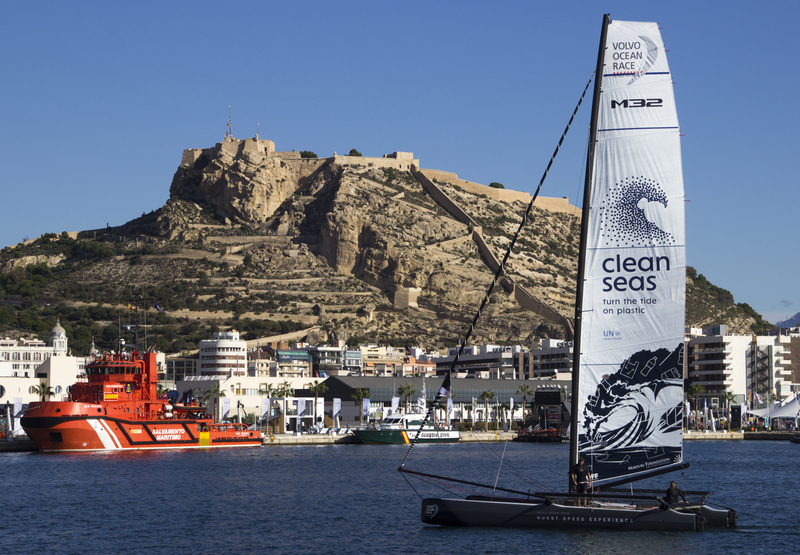 The Volvo Ocean Race gets underway from Alicante where it also has its headquarters and museum. The race has been running since 1973 and it takes place every three years. you can find more about its rich history here. If you get yourself to Alicante before the boats launch you can wander around the official race village for free. There you can wonder at the size of the yachts and try to imagine what it must be like for a crew of 8-11 sailors to live in such close quarters for months at a time. 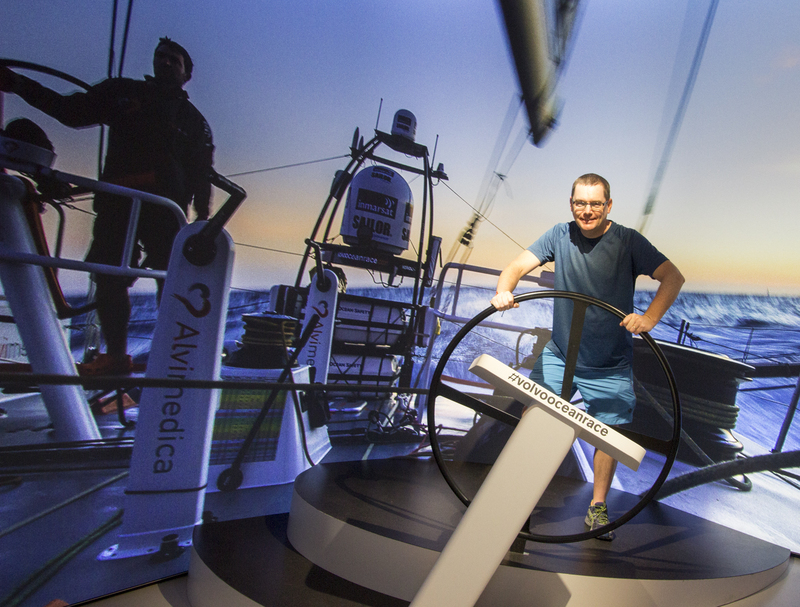 There are various simulators for you to try, a mock-up of a boat to explore, and several of the teams have impressive Virtual Reality headsets to transport you into a virtual nautical world. If you get hungry or thirsty, don’t worry. There are plenty of options to satisfy your appetite at the Ocean Race Village. There’s even live music in the evenings. And if that’s not enough, there’s also the chance to try your hand at free fall parachuting, albeit you’ll be floating in a jet of high pressure air! 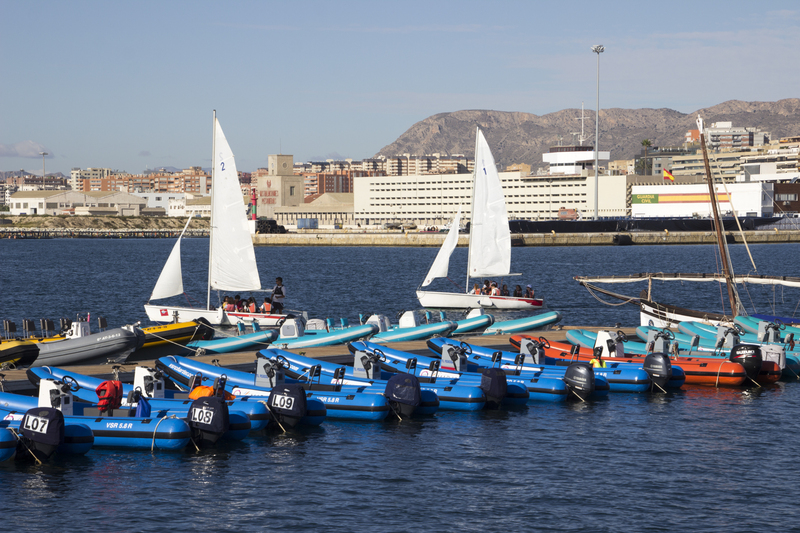 Boat trips around the marina are possible too. So, get yourself down to the port of Alicante, but time is running out. Soon these brave sailors will be pitting their wits against mother nature as they bid to arrive at The Hague before anyone else.